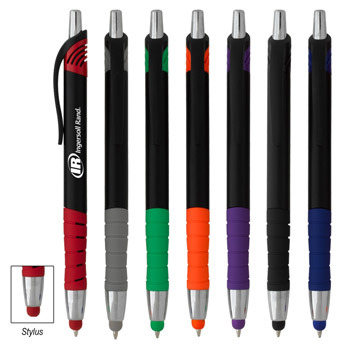 Click on the specific pen categories to narrow down your selection of pens and use the filters below to further narrow down to exact pens you are looking to purchase! 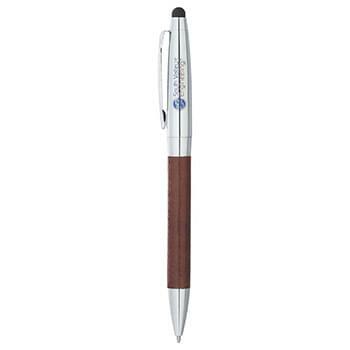 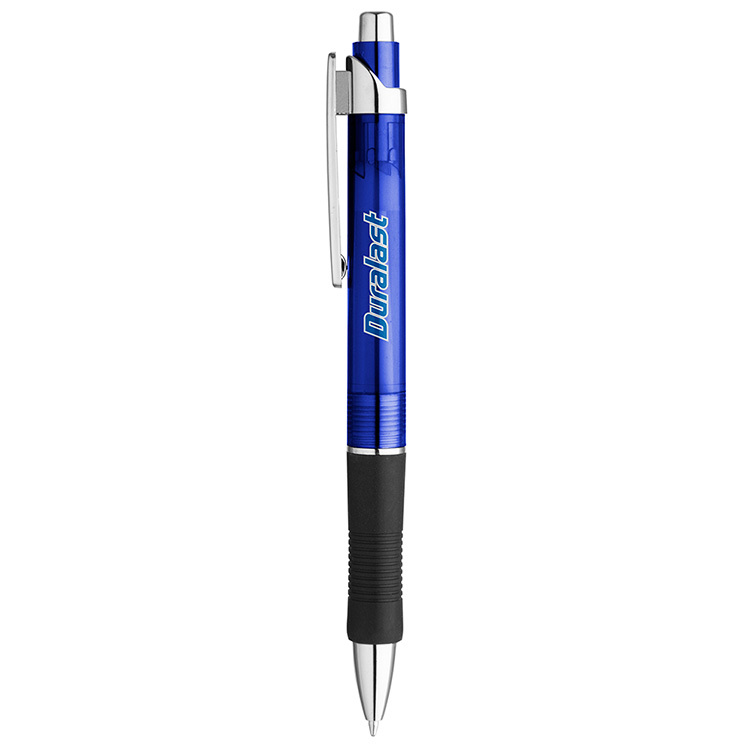 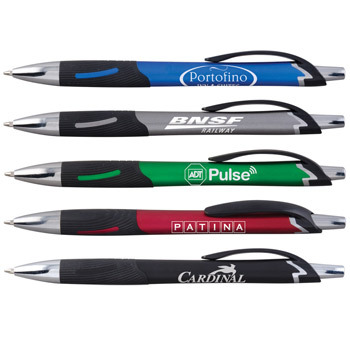 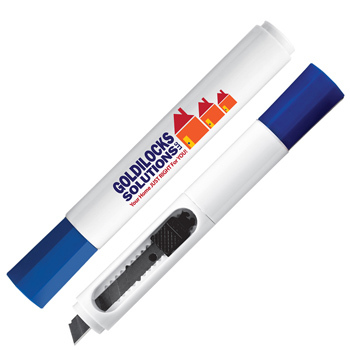 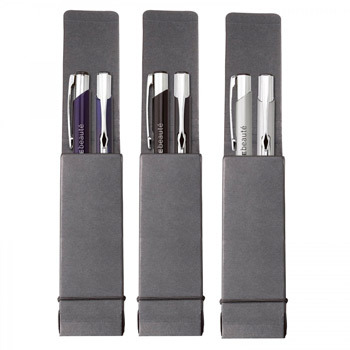 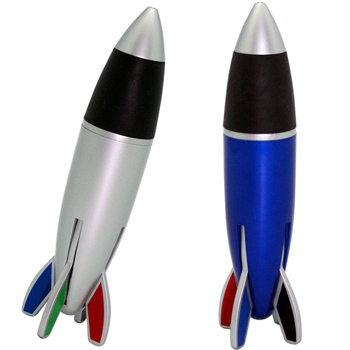 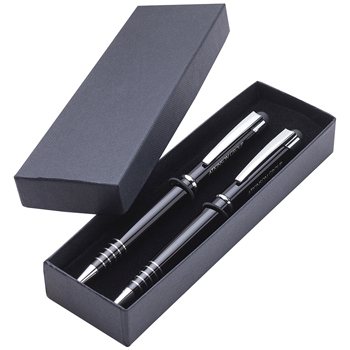 Personalized pens for your business is a great giveaway for all of your promotions. 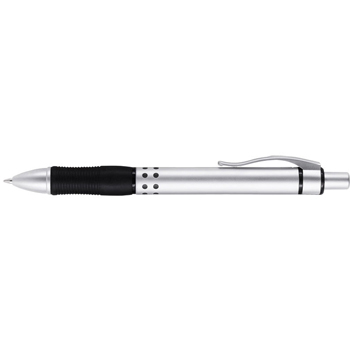 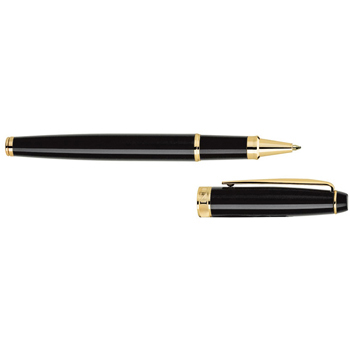 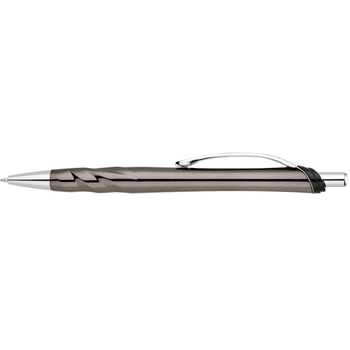 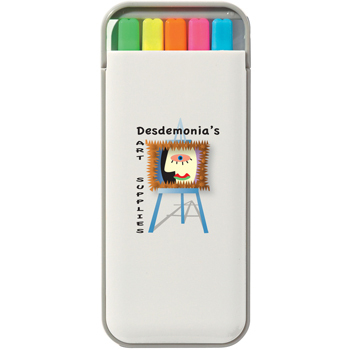 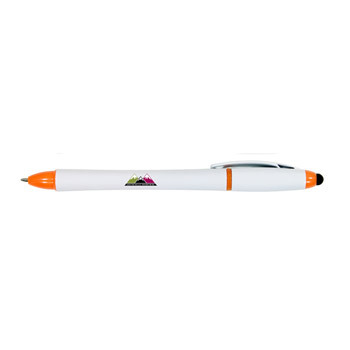 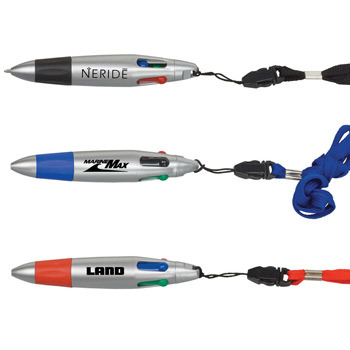 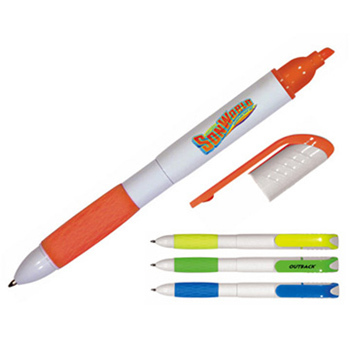 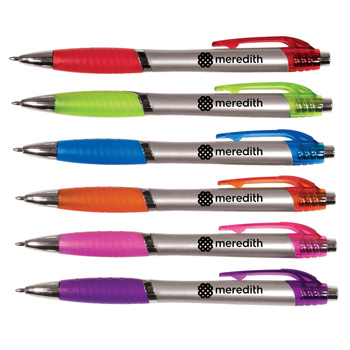 A wide variety of personalized pens are available with your custom imprint. 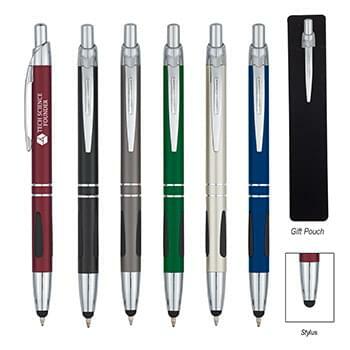 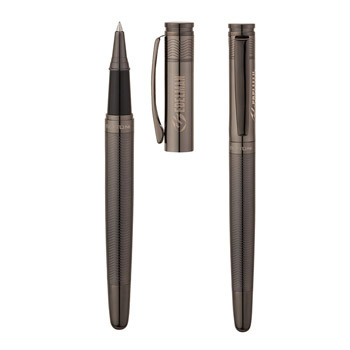 Choose from a standard stick, retractable, metal, gel, executive, or inexpensive cheap pens. 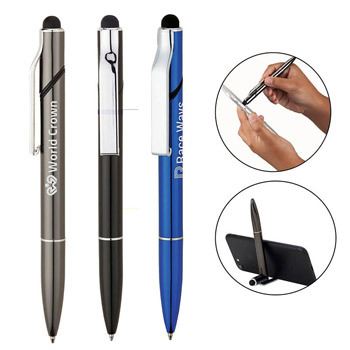 Or choose from many unique pens such as a pen with a lanyard, light, USB drive, carabiner, key ring, and many other multi-function pens. 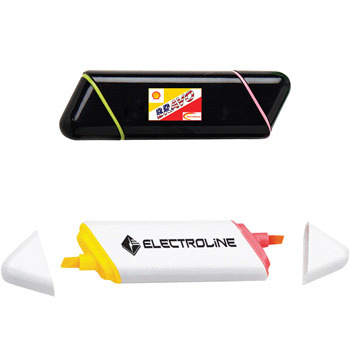 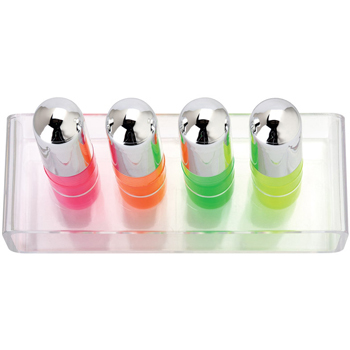 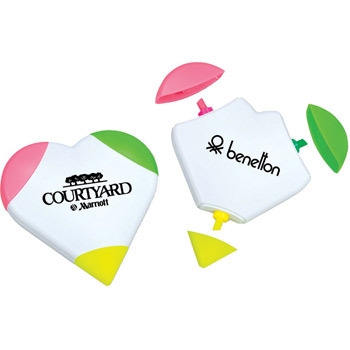 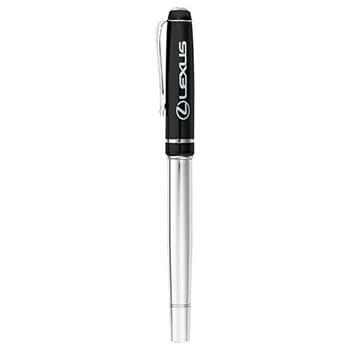 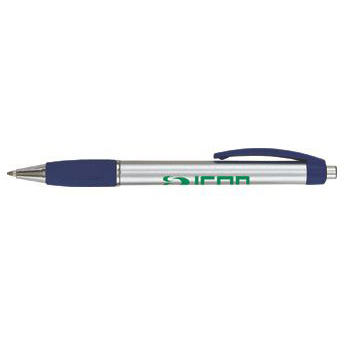 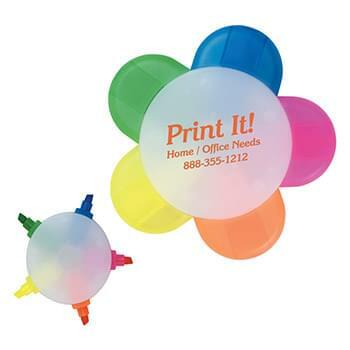 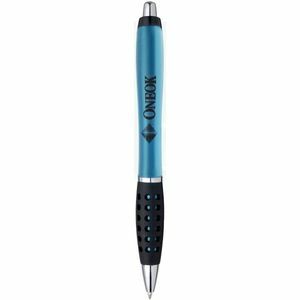 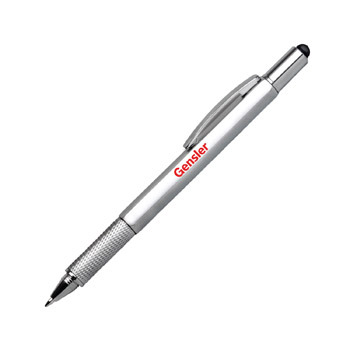 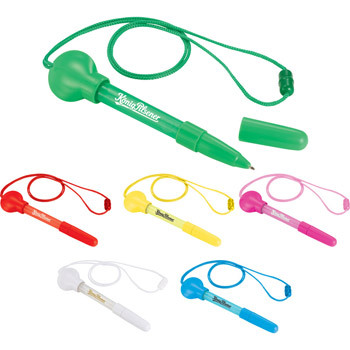 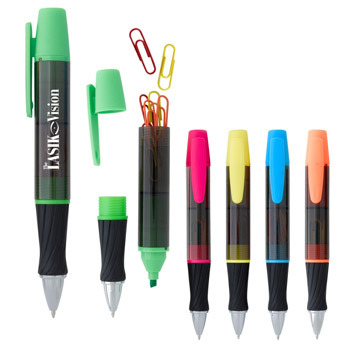 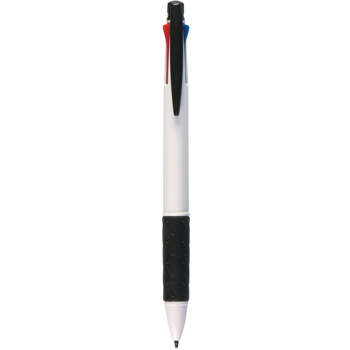 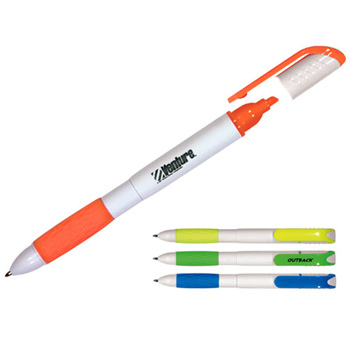 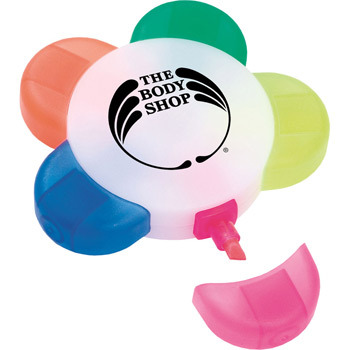 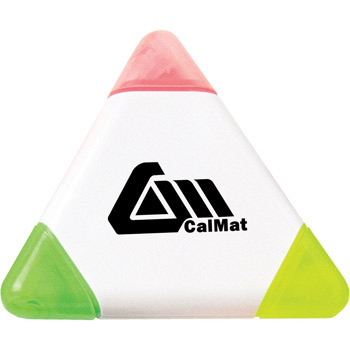 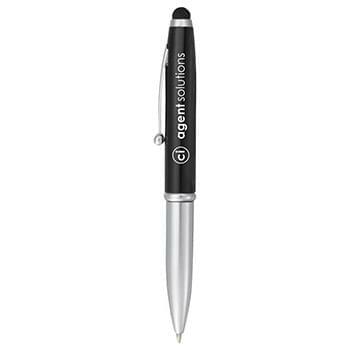 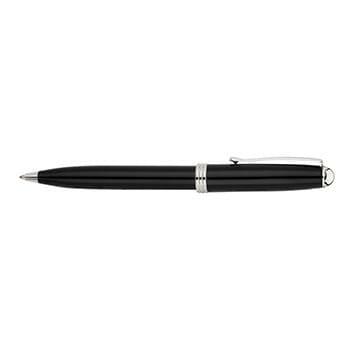 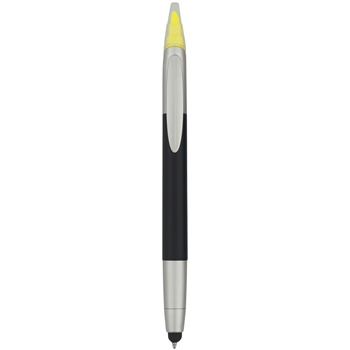 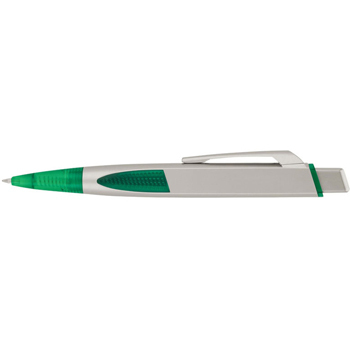 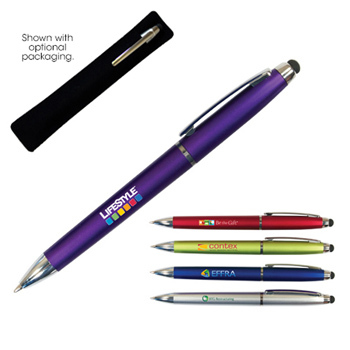 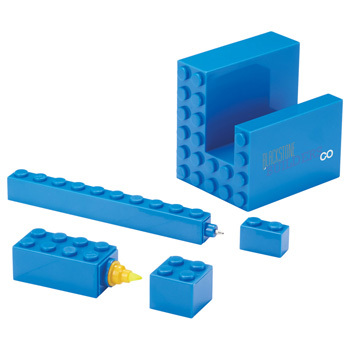 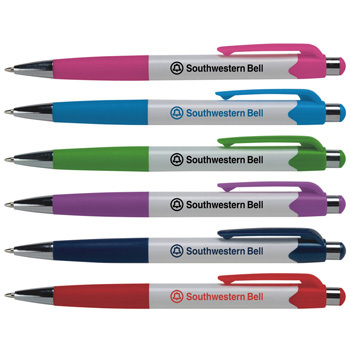 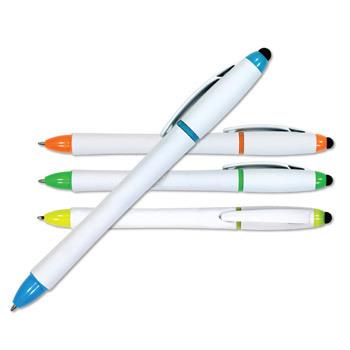 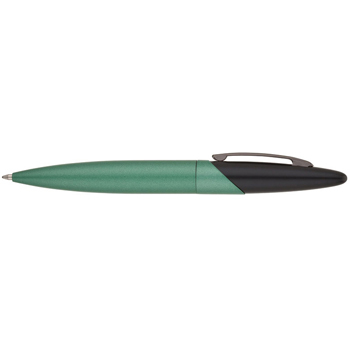 Pens are among the most popular and most useful promotional products you can buy. 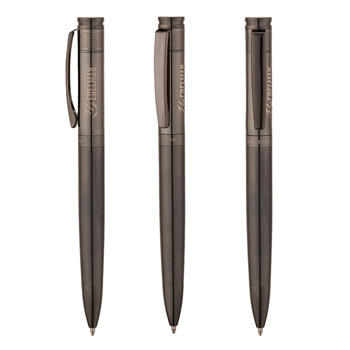 You can get cheap pens for mass giveaways or you can get premium executive pens for gifts and rewards for both clients and employees.